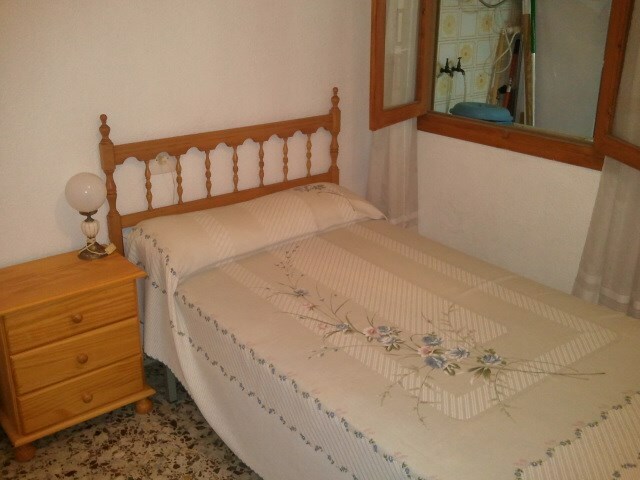 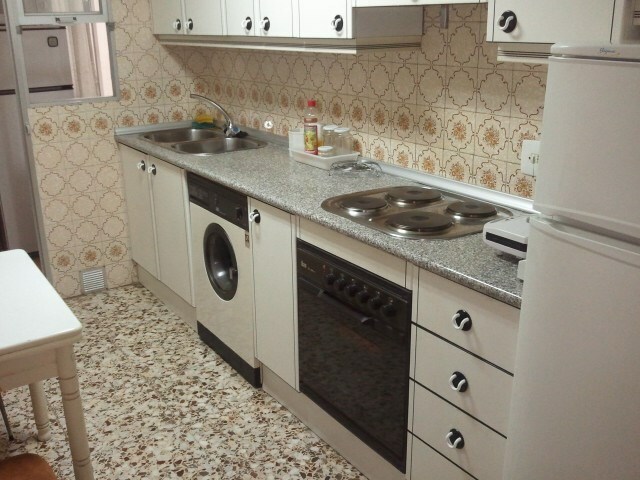 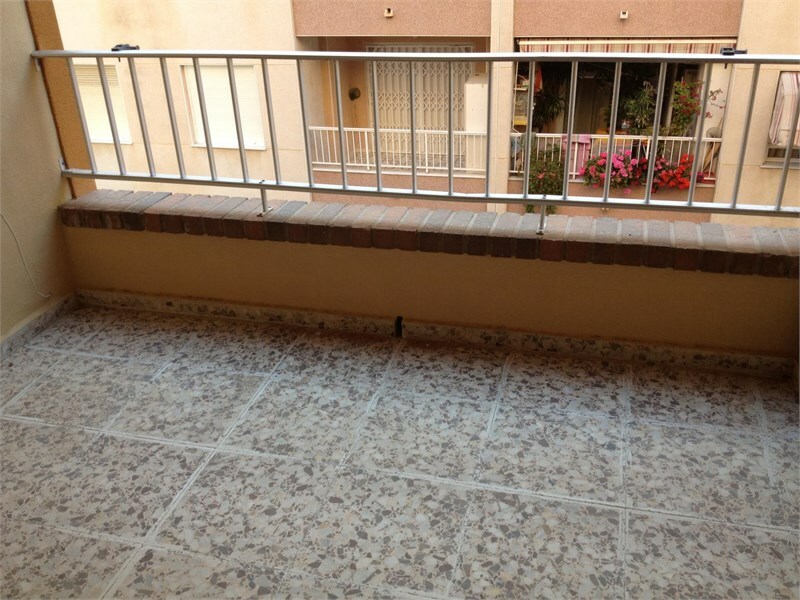 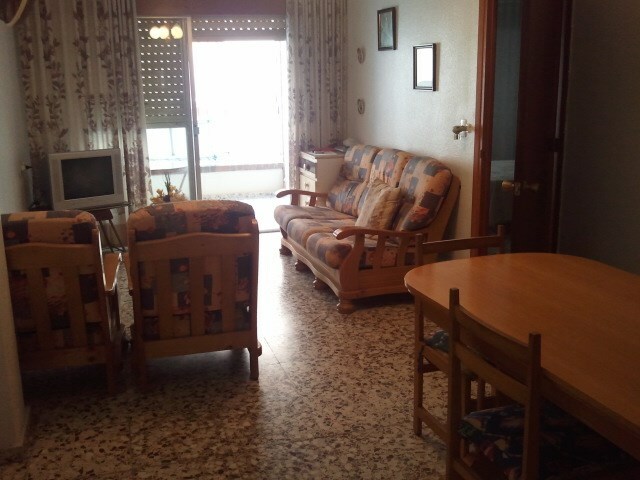 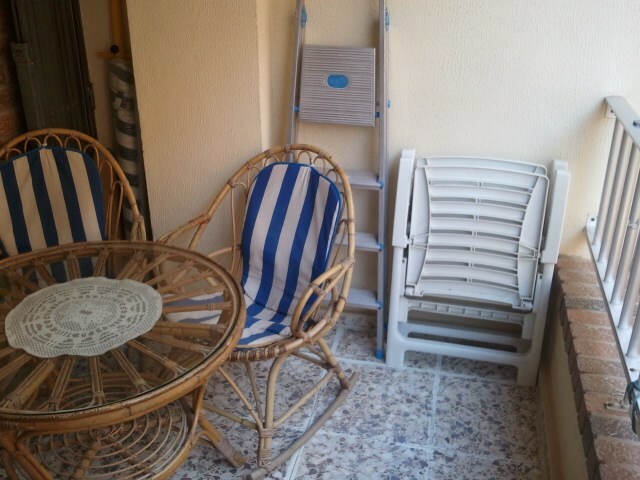 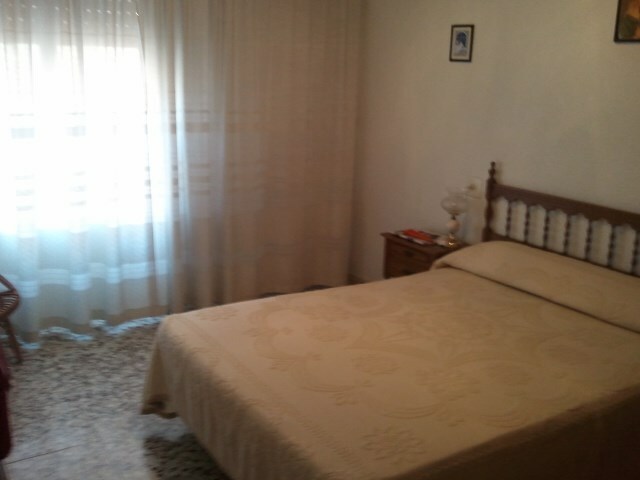 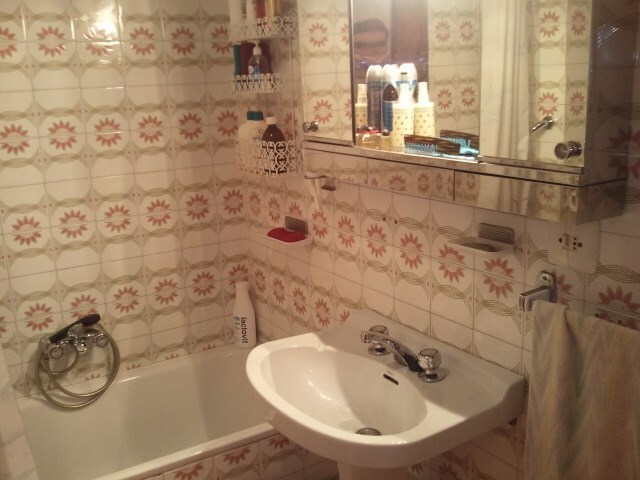 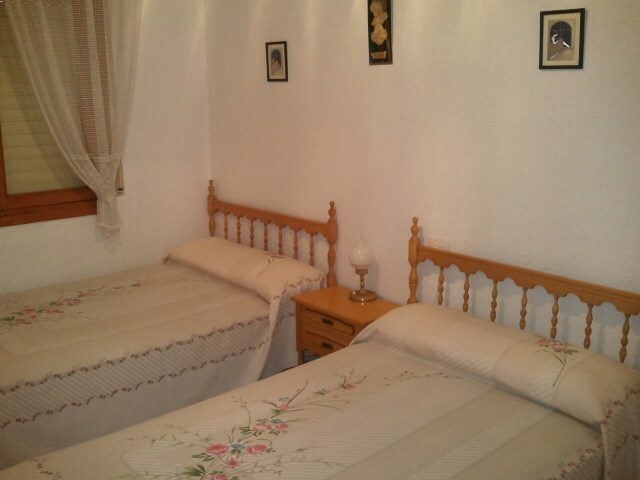 Apartment located in Torrevieja in the province of Alicante. 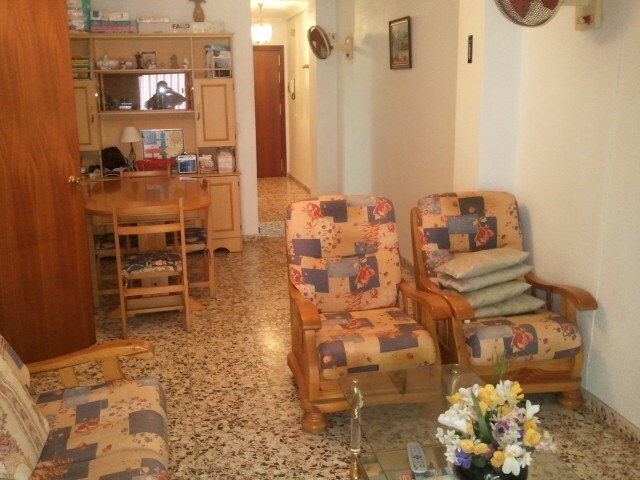 It has three bedrooms, 1 bathroom, kitchen, living room, terrace. 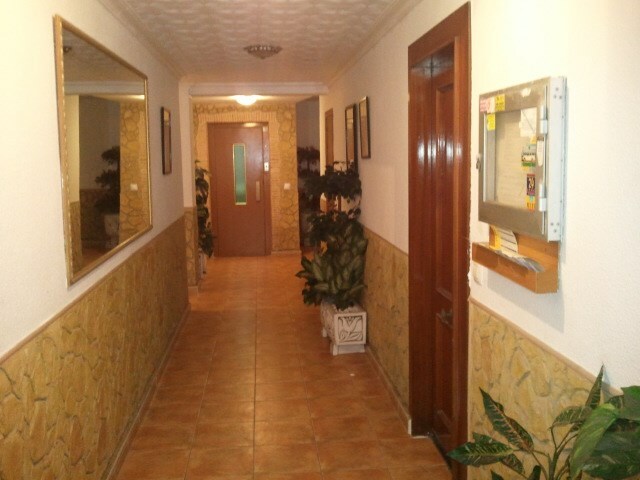 The property is located at the second beach line, on the second floor of the building.